Hang on, hang on, wait just a minute! You don’t need to know anything about Fire Emblems or what happened in the previous games. 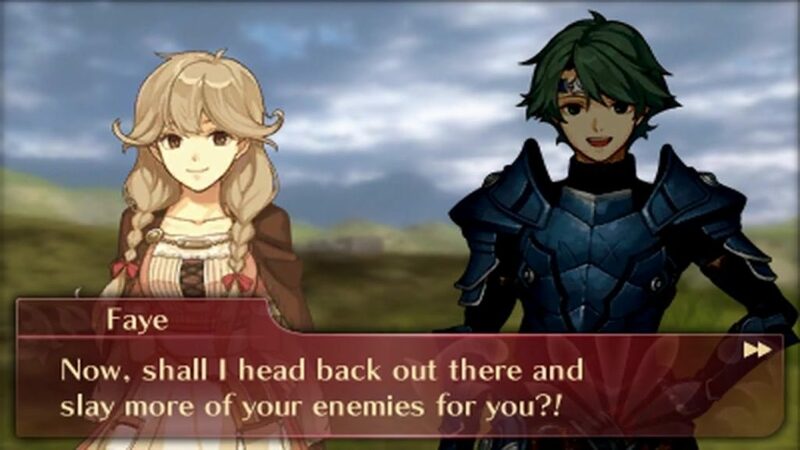 For the big fans out there, you’d know that Echoes: Shadows in Valentia is actually a remake of the second game. (Which, by the way, was never released outside of Japan). It’s based on Fire Emblems: Gaiden. ‘Gaiden’ literally means ‘side-story’ in Japanese. Technically, this game has absolutely nothing to do with any of the other games except that it’s set in the same world. So, newcomers are very much welcome! And I encourage you to get into it! 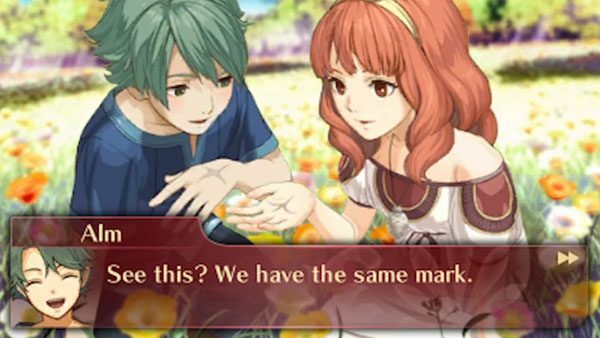 Echoes: Shadows in Valentia follows the tale of Alm and Celica, two ‘kids’ caught in the war between two nations. They were separated when they were young but both were destined to free their homeland from neighbouring nation Rigel. However they end up taking completely different paths. You start off as Alm and his band of friends from a far-flung village. They set out to help the Deliverance, a rebel army trying to free the castle from the traitors who killed the royal family. In the second chapter, you find out what Celica was doing at the same time. By the third chapter you can interchange freely between the two parties, which I thought was pretty cool. After playing with Celica’s party, I was almost disappointed at the thought that I’d have to play with Alm again. Not that Alm’s party is all bad. But Faye. I like Faye. On the battlefield, she’s pretty cool. I gave her a Pegasus to ride around and she hits them baddies pretty nicely. But then she opens her mouth. Faye is one of those people whose sole ambition from childhood is to marry that one guy. I’m okay with that. But if you start turning down other friendships because you’d rather spend all your time talking to Alm, then you need to take a good look at yourself, Missy. Calm down, Faye. We don’t need a psycho on the team. Faye and Clair (a sort of airy, aristocrat-y type) are the main reason I much prefer playing Celica over Alm. 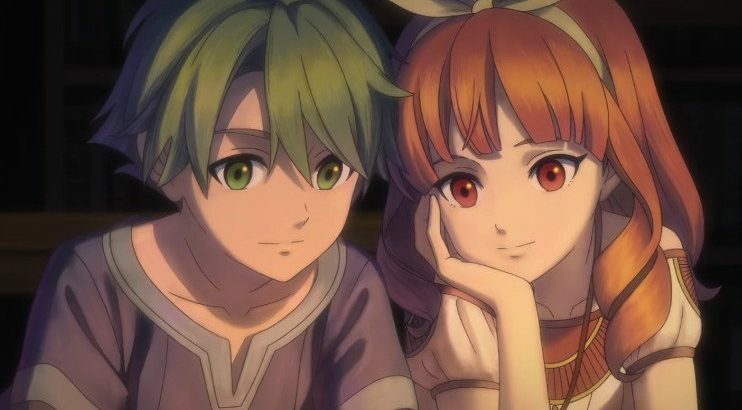 On Celica’s side you have Mae and Boey, who are pretty funny characters and feel far more real. Most of the characters have pretty good banter between them. Perhaps it’s because of Faye’s stiffness (therefore lack of banter) that I haven’t taken to her as much as I’d like. The whole game is fully voiced (except for a few minor characters), and is the first in the main series to be so. That’s when you realise it’s pronounced “Vah-len-tee-ah” instead of “Vah-len-shee-ah” and “Rig-ell” instead of “Rye-jel.” You’d be pleased to know that I never truly cringed at the voice acting, but also note that I am used to the anime style of voice acting. The art is very pleasing to look at as you wander towns and have encounters. Everything that isn’t a battle sort of works like a visual novel with drawn characters occasionally changing expressions while they talk to you. Now, onto gameplay. This is your classic turn-based strategy-type game. And when I say classic, I mean it. 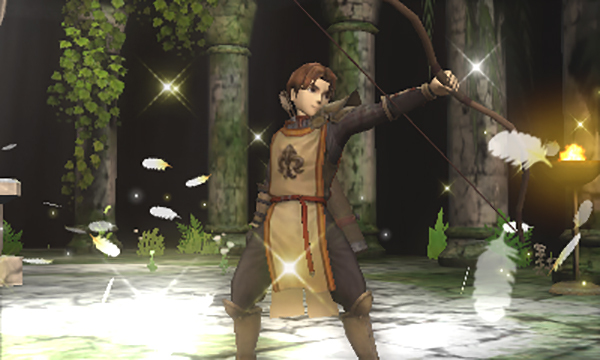 To ‘freshen’ things up, Shadows returns to the classic style of Fire Emblems’ combat – with a few modern extras. There’s the ability to turn back time and do whole turns all over again if things don’t quite go right the first time. And at the beginning of the game you can choose whether you want character deaths in battle to be permanent or not. 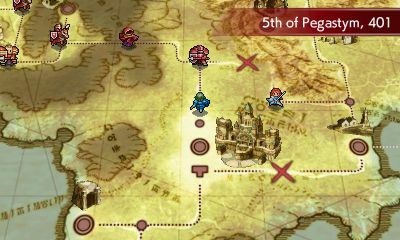 There are dungeon areas to explore as well, where you control either Alm or Celica. As you run around you can find treasure chests, hidden items and fountains that grant stat points. When you encounter an enemy, you’re taken to the normal turn-based way of combat. I haven’t played many turn based games, and I didn’t think I was the type of gamer to enjoy them, but I’ve been having immense fun with Shadows of Valentia. (Until you forget to plug the 3DS into the charger and you lose that whole hour you spent on that battle you very nearly won). 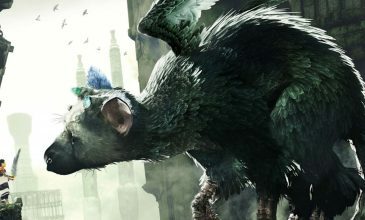 As a newcomer to the series I never felt like I was out of my depth in terms of lore or characters or whatever the heck was going on. The story was never confusing, and it was always interesting. Leveling all the characters up and making sure they could promote class was addicting, and chats in the middle of combat were consistently entertaining. 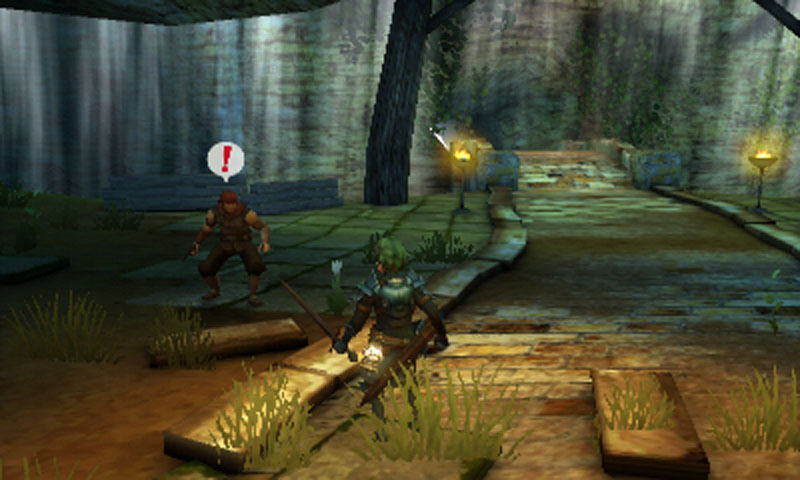 If you wanted to start getting into the Fire Emblem series, or just want a good turn-based JRPG then grab yourself a copy of Echoes: Shadows in Valentia. Trust me when I say you’ll end up thanking yourself. Fire Emblem Echoes: Shadows of Valentia is available on the Nintendo 3DS.